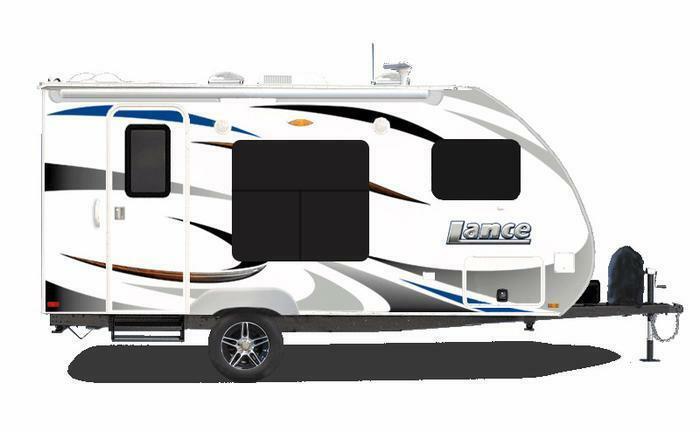 Lance Camper Manufacturing Corp. is recalling 42 model year 2018 Lance Travel Trailers equipped with adjustable utility receivers sold as optional or aftermarket equipment. The receivers may have insufficient welds and, as a result, things connected to the receiver such as a bicycle rack may not be properly positioned. If components such as a bicycle rack are not properly supported, they may contact the road, possibly resulting in road debris, increasing the risk of a crash. Lance Camper has notified owners who will be refunded for their purchase once the receiver is returned. As an option, customers may instead get a bike rack that goes on the front of the travel trailer, free of charge. The recall began on May 26, 2017. Owners may contact Lance Camper customer service at 1-661-949-3322.